A mother's love leads to a mother's dream -- every mother's dream -- for her child to live life to its fullest. 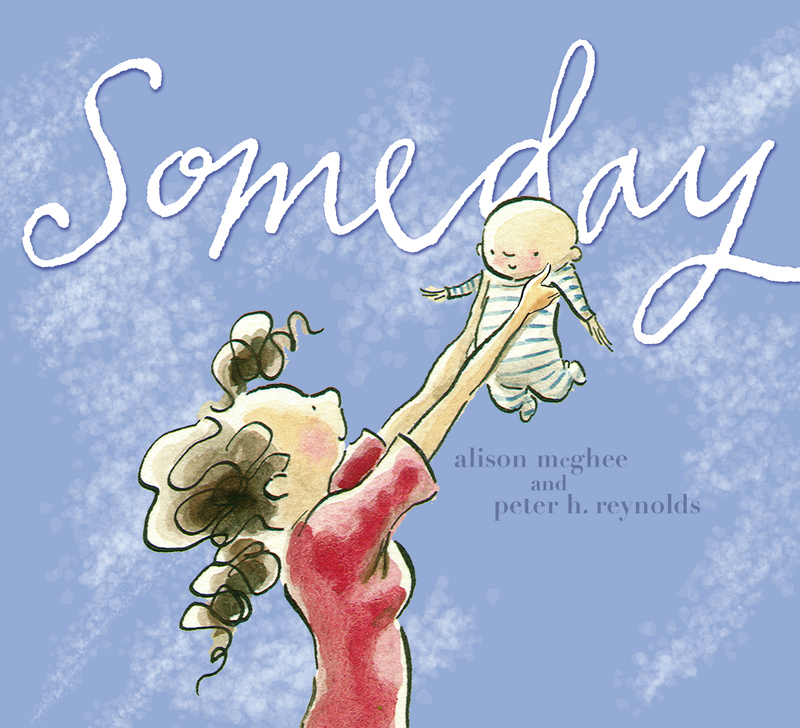 A deceptively simple, powerful ode to the potential of love and the potential in life, Someday is the book you'll want to share with someone else...today. The perfect gift for Mother's Day, Graduation Day or Any Day - share a copy with every special person in your life. Peter H. Reynolds is the bestselling author and illustrator of I’m Here, The Dot, and Ish; and illustrator for the #1 New York Times bestseller Someday by Alison McGhee. 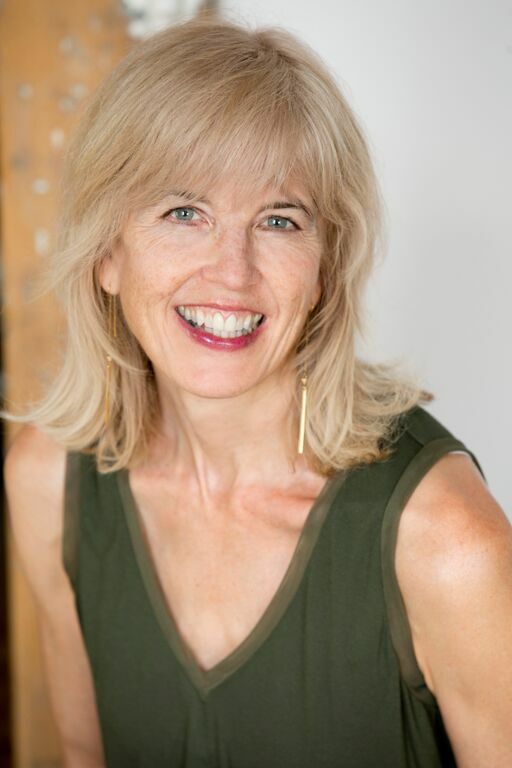 He is also the illustrator of Going Places, Little Boy, Charlie and Kiwi, and the Judy Moody series. He lives in Dedham, Massachusetts, where he is co-owner of the Blue Bunny bookstore. Visit Peter at PeterHReynolds.com.